Bob McMaster (left) and Ron Bush (right) are two members of the Vanderbilt Village Council. They don't want marijuana businesses in town - at least for the time being. The Village of Vanderbilt is about 15 minutes north of Gaylord. It’s legal to have marijuana in Michigan if you’re over the age of 21, but it’s up to individual cities to let marijuana businesses operate. 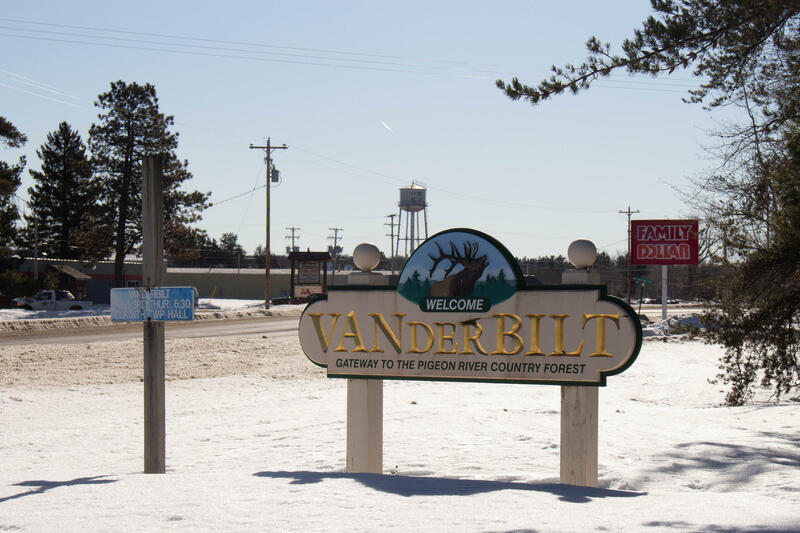 Vanderbilt, a small community north of Gaylord, is in the middle of a legal and political debate over those businesses, and the village could set a precedent for the rest of the state. Hear how voters are taking matters into their own hands. 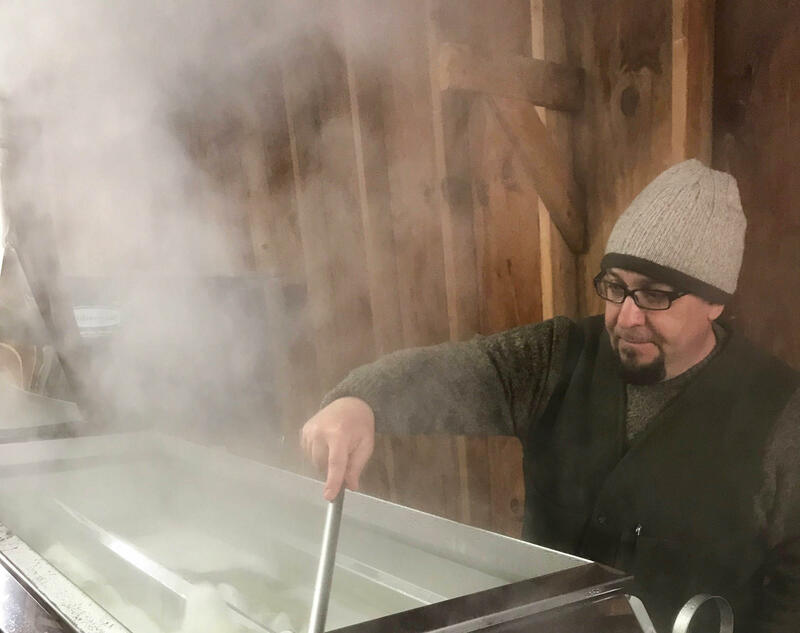 Desmond Berry, the natural resources director for the Grand Traverse Band of Ottawa and Chippewa Indians, stirs sap in the evaporator at the tribal sugar shack. The tradition of boiling maple sap to make syrup is practiced in Michigan on many scales. But Indigenous communities were tapping trees for centuries before settlers arrived. Now the Grand Traverse Band of Ottawa and Chippewa Indians is reviving sugaring knowledge for their citizens. Learn about the age-old tradition and the tribe’s new sugaring equipment. Maple sugaring is a reminder that spring is here. We want to know what you’re doing right now that feels quintessentially spring. Call and leave a comment at 231-276-4444, email a voice memo to ipr@interlochen.org or write a comment on this page.